Successfully Added Xiaomi PU Leather Cover Notebook - Soft Leather Cover, Black Body, Premium Wood-Free Paper, 160 Pages to your Shopping Cart. The Xiaomi PU leather cover notebook shows that you’ve got style when it comes to your everyday job. 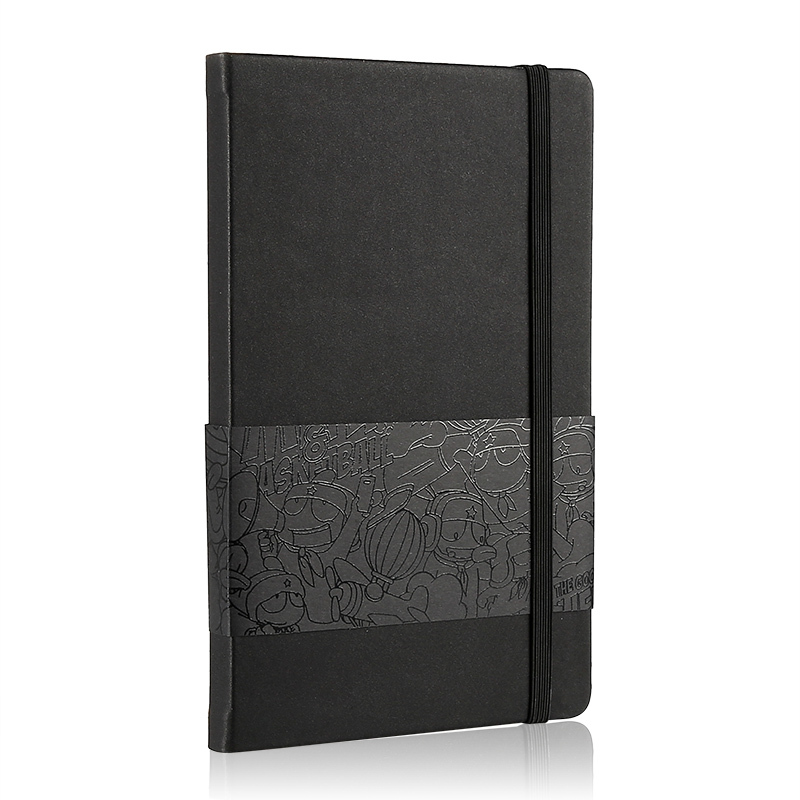 This premium notebook from Xiaomi features a high-end soft leather cover. This gives it a luxury touch and look. The notebook itself is light in weight and has a compact size which makes it easy to carry along on business trips. With its black color, this accessory is perfect for stylish businessmen. The notebook lets you easily organize your notes and makes sure you’ll never get lost in paperwork again. It comes with 160 pages high-quality wood-free papers for a smooth writing experience. With the Xiaomi PU leather cover notebook, you’ll be able to take your notes in style. The Xiaomi PU leather cover notebook comes with a 12 months warranty, brought to you by the leader in accessories as well as wholesale electronic gadgets..